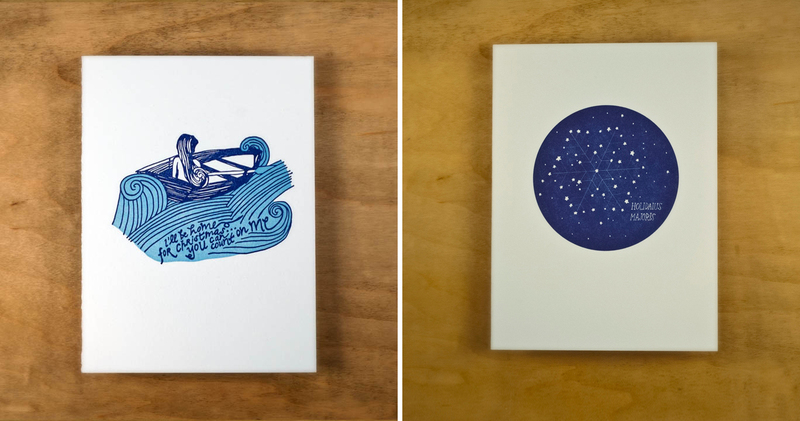 There’s just something so uniquely elegant about a letterpress-printed item. And Jennie Putvin from Nane Press certainly puts her distinctive stamp on this subtle but oh-so-satisfying art. Dinner Party had the chance to speak with the Brooklyn-based artist about her stunning creations.